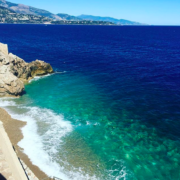 Are you holidaying on the French Riviera, whether to study French or just to enjoy the sun, and would like to visit a lovely nearby town? 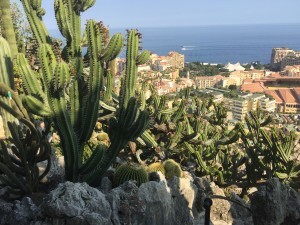 Why not explore Monaco ? 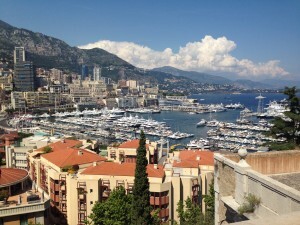 There are different ways to explore Monaco while you are on the French Riviera. You can do the touristic tour, with the little train or the hop and off bus. Or you can wander in the streets of the city, trying to find secret and typical places like in the Old Town for example. You can also taste the specialities in one of the many restaurants in the city, or take the taxi-boat to cross the harbor ! It gives you an amazing view on the whole city. 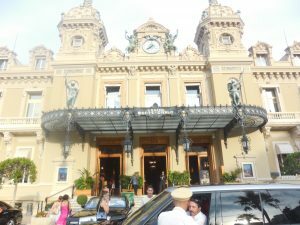 You can also gamble in the famous Casino in Monte Carlo and take pictures with the fancy cars parked out there. 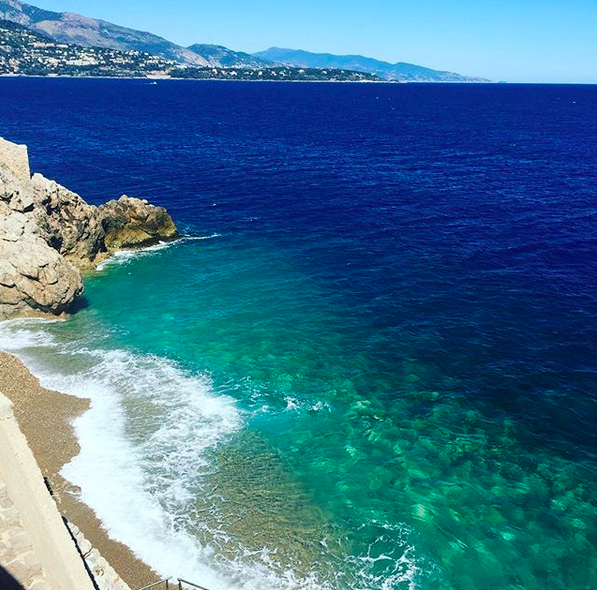 And if you want to know more, we will share with you our little secret places we like to show our French students.